Up to 15 kids for only $350. Birthdays are celebrated at Inna’s on Saturdays and Sundays. Click here to download our Birthday Party Agreement. >: Come to Inna’s Hall of Fame for the best birthday parties in Cooper City, Broward. 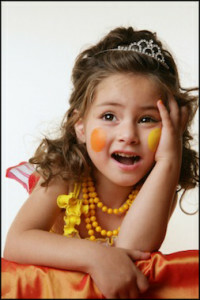 We make the parties be about learning music, dance, visual arts and acting fun.